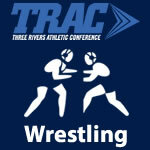 Wrestling – Page 2 – TRAC Sports – The Official website of the Three Rivers Athletic Conference. Findlay’s Frank Russel will continue his education and wrestle at Wabash College. Findlay’s Frank Russel will continue his education and wrestle at Wabash College. 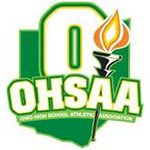 Throughout his high school career Frank has been consistently recognized by his coaches and peers as a leader and a person of great integrity and character. His Junior Year he earned Trojan of the Year Honor by his tireless dedication to the team. He volunteered every chance that he could with the Findlay Youth Wrestling Club and loved working with new wrestlers at every opportunity to help grow the team. His senior year not only did he earn a 24 wins and a sectional championship, but Frank became a member of National Honor Society and earning his Eagle Badge from The Boy Scouts of America. As a senior Frank earned the Breakout season award as well as being team captain. The Athletic Department and Findlay Wrestling Community is extremely proud of Frank and wish him continued success. 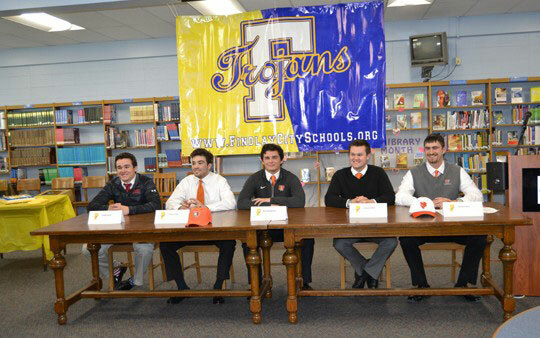 By npohlman|2016-04-16T21:30:39-04:00April 13th, 2016|2015-16, College Signings/Verbals, Findlay Trojans, Scores, TRAC, Wrestling|Comments Off on Findlay’s Frank Russel will continue his education and wrestle at Wabash College. Each person who receives this honor must be at least a sophomore, be a letter winner and have a minimum of 3.0 Cumulative GPA. 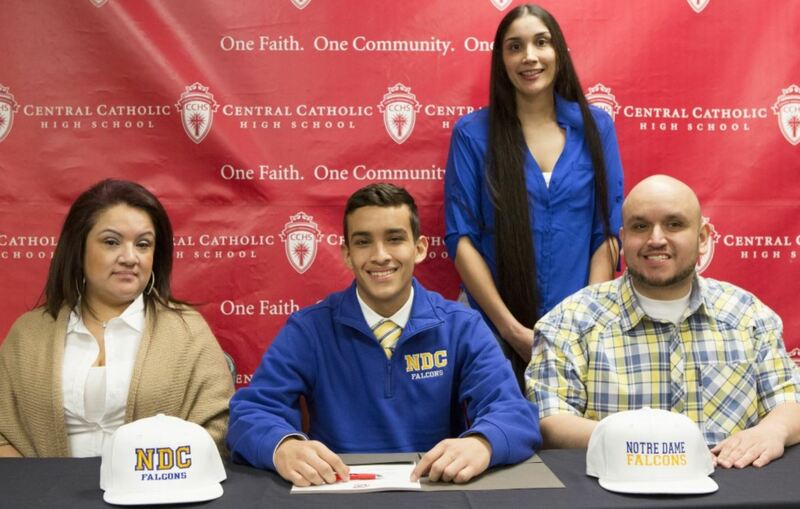 Central Catholic’s Rosendo Beltran signed to wrestle with Notre Dame College. By npohlman|2016-02-06T17:19:44-04:00February 3rd, 2016|2015-16, Central Catholic Fighting Irish, College Signings/Verbals, Scores, Wrestling|Comments Off on Central Catholic’s Rosendo Beltran signed to wrestle with Notre Dame College.